Specializes in civil law, business law, competition law and criminal aspects of business law. 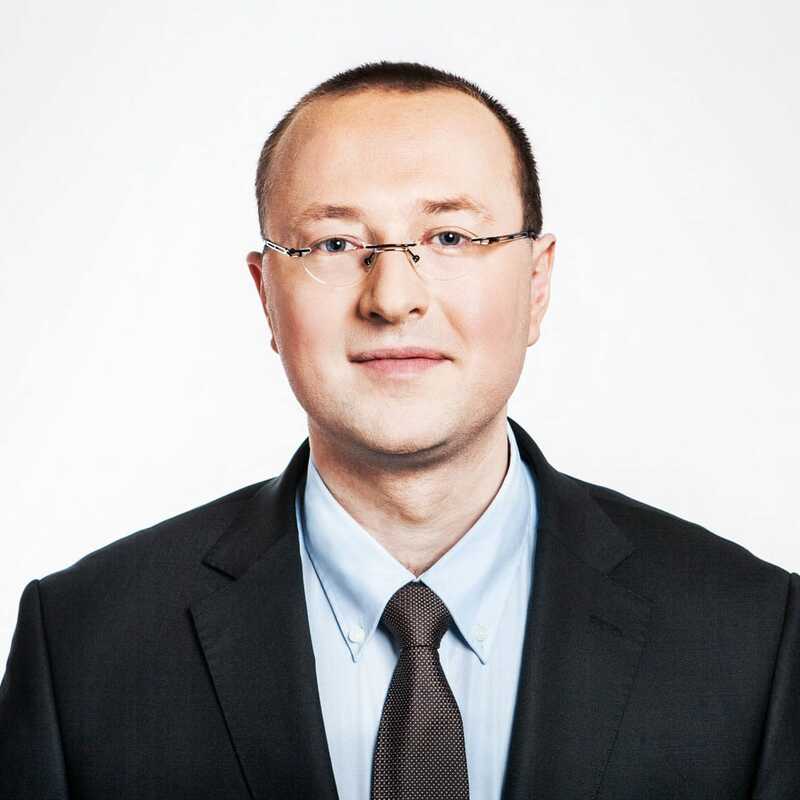 In addition to the law degree, a graduate of the European studies at the Faculty of International and Political Studies of the Jagiellonian University (2005). Completed a scholarship at University of the West of England in Bristol (UK). A PhD candidate at the Jagiellonian University.